Welcome to the Academy of Dance and Theatre Arts, Guernsey’s longest running dance school. We offer I.S.T.D. Ballet, Tap, Modern & Classical Greek, and iD-Contemporary dance from our purpose-built studio in Hougue du Pommier, Vale, and currently we have 200 dance pupils aged between 2 1/2 and 18 years. We provide a nurturing, family and community-oriented environment in which dance classes can help to form a part of a child’s all round education. 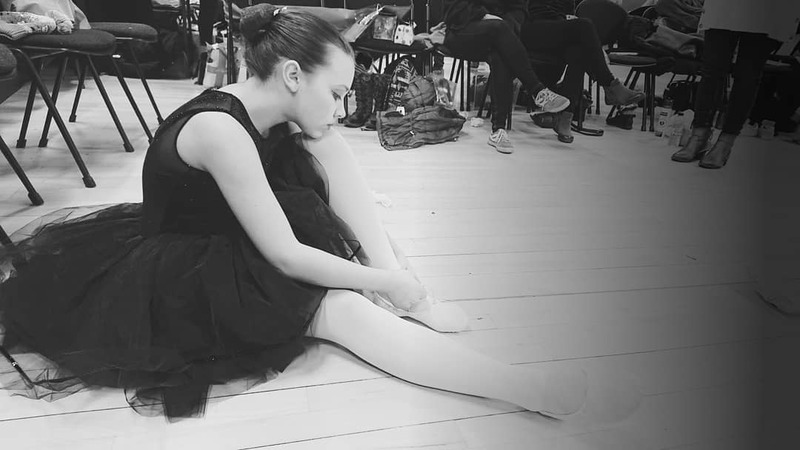 Our dancers attend the ADTA to be inspired and to find a lifelong love of dance; we believe that it is important for our dance students to build upon their own personal skills and develop conﬁdence as individuals. 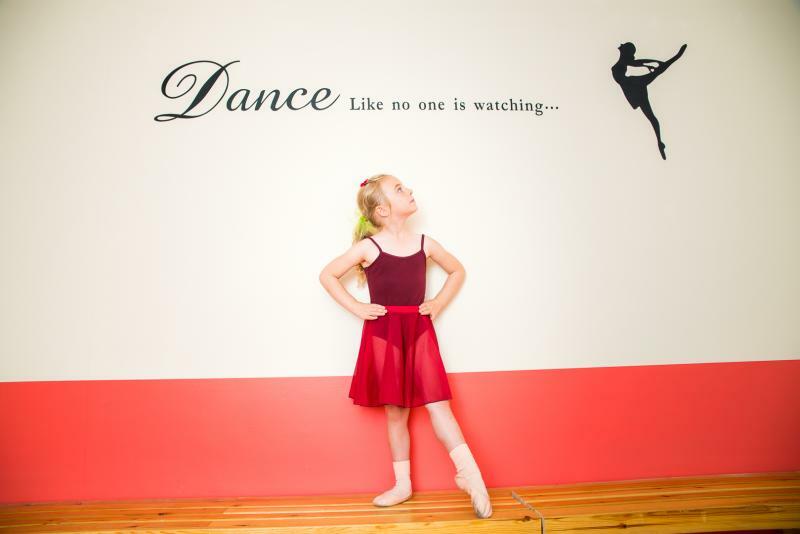 Dance lessons may be a hobby for an active child, or their dance classes may lead to a career, however every child in our classes receives high quality training no matter their ability level. If you have any questions about Ballet, Tap, Classical Greek, Contemporary, and Modern Dance Lessons, or how we can help your child to find a life-long love of dance, don’t hesitate to contact me.